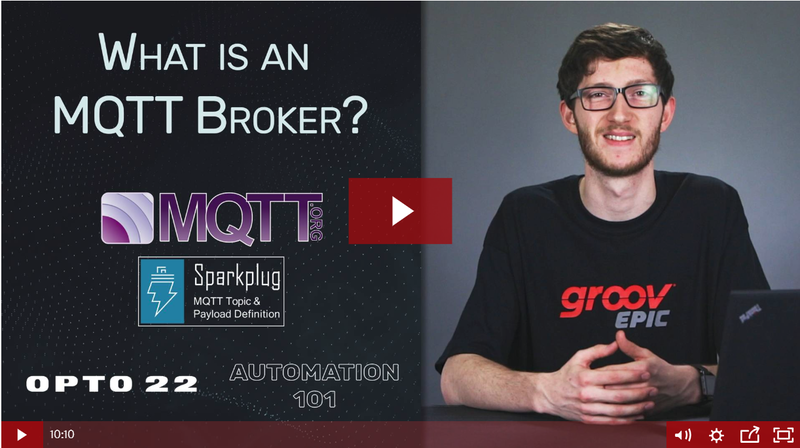 New video: What is an MQTT broker? This latest video in our Automation 101 series provides a deeper dive and explanation of the MQTT central server, or the "broker". As you recall from previous posts, the industrial MQTT communication protocol is a powerful tool that allows you to exchange device data freely among devices and applications, with little or no IT involvement. 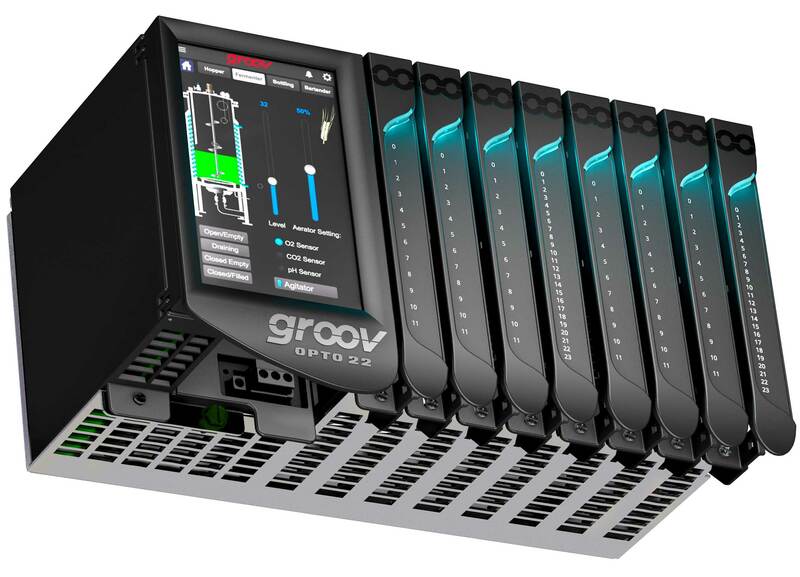 Its simplicity and flexibility make it a popular choice for today's IIoT applications.